I don’t often cover economy or premium economy deals, but this is a great deal. To celebrate their 100th birthday BA are offering nearly three times the value for their part pay with Avios option until midnight Tuesday 12 February. Part pay with Avios usually is not very good value although one advantage is that you do get the full tier points and Avios for the booking versus a 100% reward booking where you get nothing. 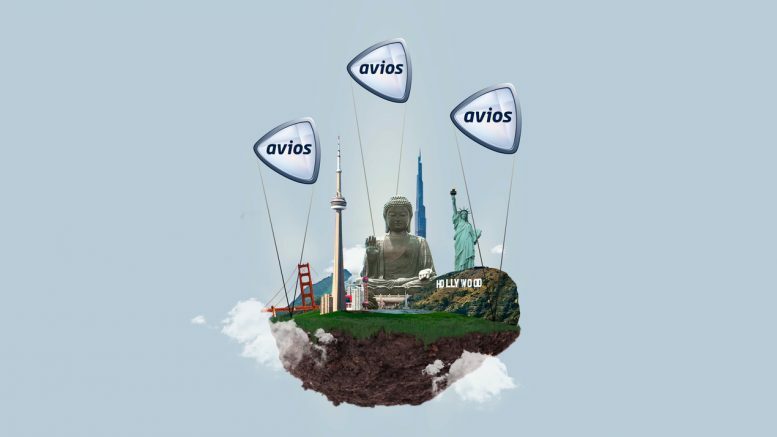 If you travel before 30 June 2019 you’ll only need to exchange 5000 Avios to save £100 off any long haul return flight departing from the UK in World Traveller (economy) or World Traveller Plus (premium economy). If you’re looking to fly one-way, you will have the same offer, just halved. So you’ll need to exchange 2500 Avios to save £50. Usually, you would need to use 14,900 Avios to save £90, so this is a much better deal. You can also use the offer for up to 9 people on the same booking at the rate of 5000 Avios per person for £100 off. TLFL’s Deputy Editor Paul has just returned from New York having done this deal on the last offer (and no, he didn’t sit in economy in case you were in shock at the thought!). 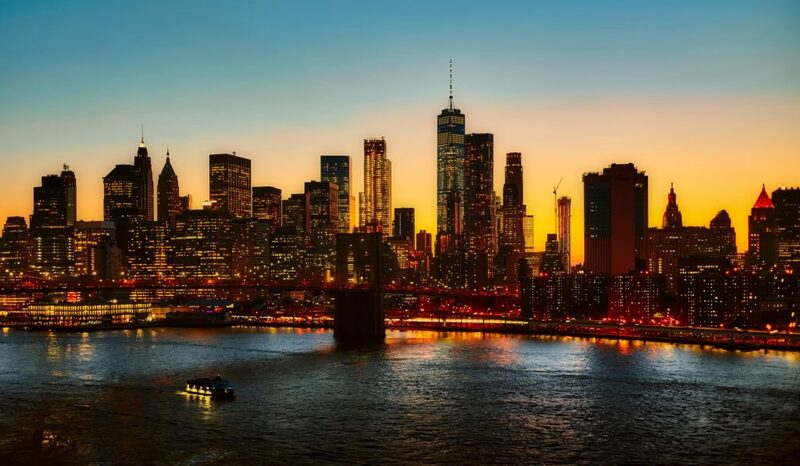 Flights to New York can be purchased as low as £175 per person return in economy with the offer which is amazingly cheap. Flights from the UK to Algeria, Morocco, Nigeria and St Petersburg in Russia are not included in the offer. Any booking that has any flight operated by another carrier, e.g. American Airlines, will not be eligible for the discount, even if a British Airways flight is part of the booking. You can generally use part payment with Avios on American Airlines flights between the UK and North America and on British Airways codeshare flights operated by Air Baltic, Alaska Airlines, American Airlines, Bangkok Airways, Cathay Pacific, China Eastern, China Southern, Fiji Airways, Finnair, Flybe, Japan Airlines, LATAM, Loganair, Qantas, Qatar, S7 and Vistara. However, they are not included in this offer. You could of course book World Traveller Plus and then see if an upgrade to Club World is available during the booking to make this an even better deal. Only the lowest economy (World Traveller) fares (Q, O and G) cannot be upgraded with Avios at any time. If you select a flight that is operated by another carrier, e.g. American Airlines, the discount won’t appear. Please ensure you have a booking with British Airways operated flights only. The BA offer page is here. TAP have a flash sale this weekend with an amazing 50% off (although the flight prices seem to have gone up rather a lot in the last day or so….). The catch is that you must start your travel by 28 February! You can credit TAP Portugal miles to Star Alliance which has plenty of options for redeeming miles. 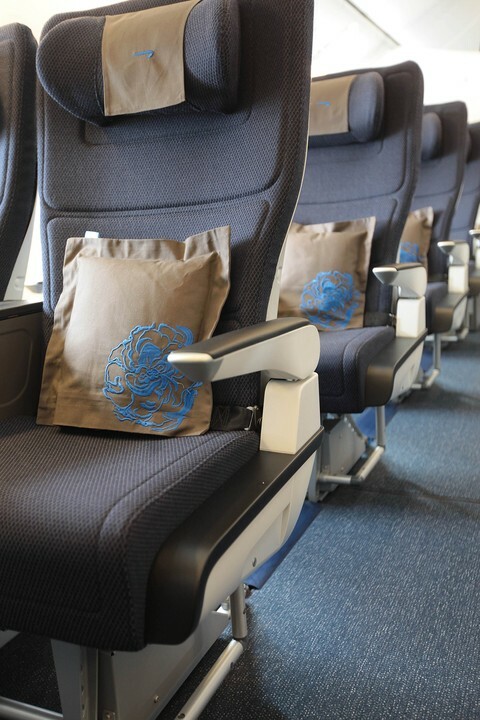 TAP has an impressive new business class seat on their A330-900s which is in operation on several routes including New York. Only valid for bookings made online at flytap.com between February 8 – 10, 2019. Valid for travel starting until February 28 and completed before December 31. You can find the promotion page here. Malaysia Airlines have a promotion this weekend for up to 20% off if you pay using Visa. 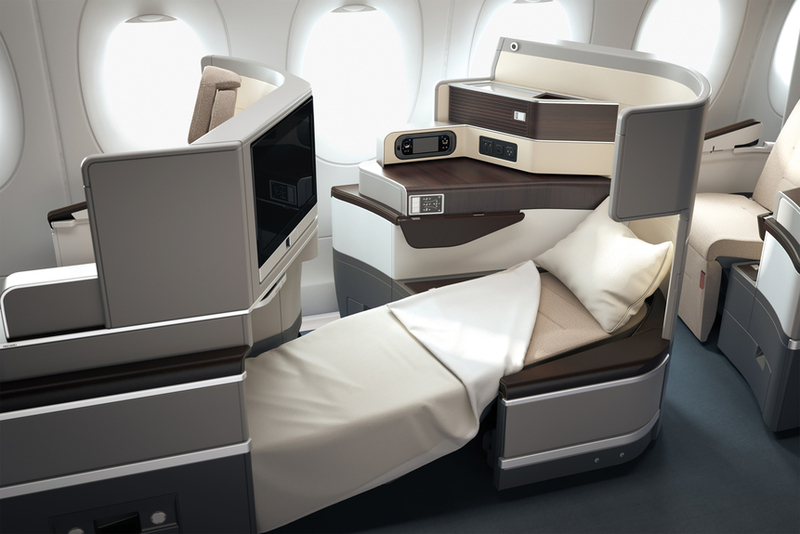 Malaysia are part of oneworld so you can earn Avios and Tier Points while flying with them. They also fly from London using their new A350 aircraft which has seats in an alternating 1-2-1 and 1-2-2 configuration as in the photo above. Payment must be made with a valid Visa Credit/Debit/Prepaid card. Promotion applies to online bookings on www.malaysiaairlines.com/visaoffer only. Not applicable to bookings via Malaysia Airlines mobile app, agencies or Call Center. 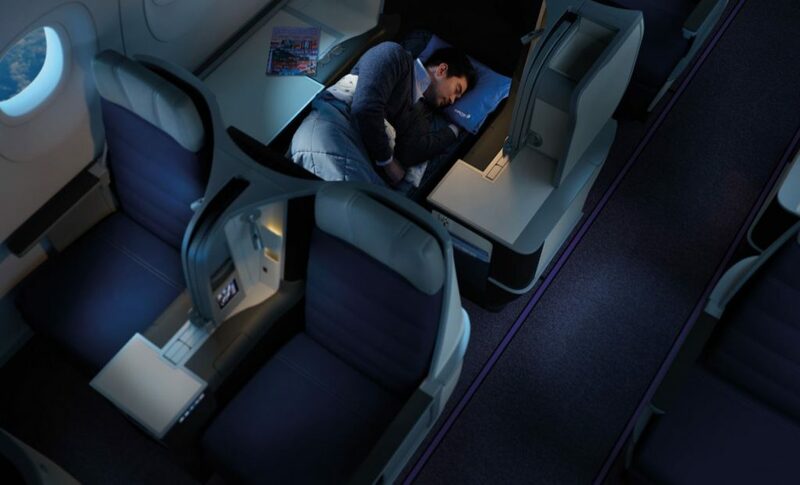 You can find Malaysia Airlines special offer page here. 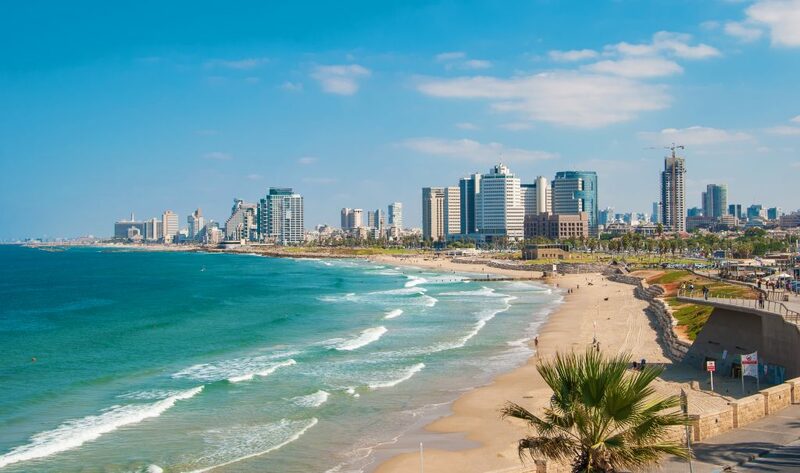 I reported in this article that Virgin Atlantic was rumoured to be planning to launch Tel Aviv as a new route. It has now been published in Israeli news website “Yediot Ahronot” that they will start flights on 25 September 2019 from Heathrow to London. The return flight from Tel Aviv to Heathrow will leave on September 26 at 7.50am. Tickets are not yet on sale. Although we have not had official confirmation from Virgin Atlantic yet, I would imagine with these precise details being published that they will have to announce it shortly. Virgin Atlantic’s Israeli CEO Shai Weiss was recently in Israel which also adds weight to the story. Despite it being announced yesterday by a non-SAS spokesman that there would be a move to Stansted airport, it would appear at the moment that only the Heathrow – Copenhagen route will be moving to Stansted currently. This news was announced by SAS officially. 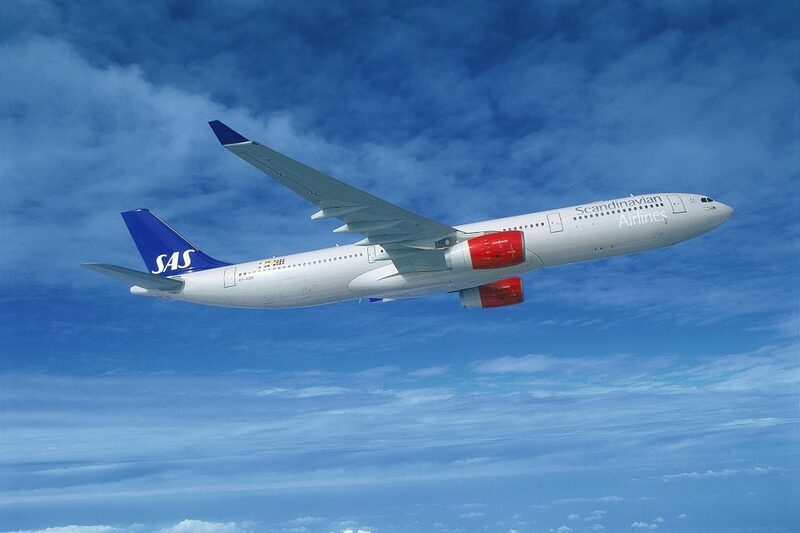 1 Comment on "News & offers: Part pay with Avios bonus – NYC from £175, TAP 50% off, Malaysia 20% off & Virgin Atlantic Tel Aviv launch date"
SAS are only moving one of their daily flights from Heathrow to Stansted. That’s the 1220pm departure from CPH.